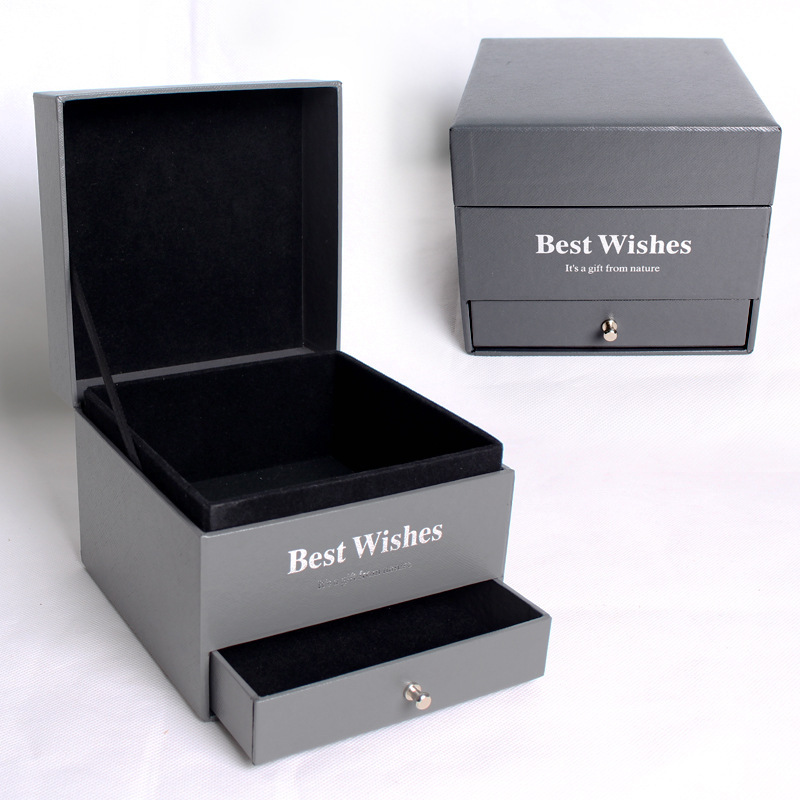 Product categories of Jewelry Box, we are specialized manufacturers from China, Jewelry Box, Large Jewelry Box suppliers/factory, wholesale high-quality products of Small Jewelry Box R & D and manufacturing, we have the perfect after-sales service and technical support. Look forward to your cooperation! The Jewelry Box is a container for beautiful and precious gems. Which are most made from rigid card, plastic, wood and so on. The jewelry box is always with luxury velvet fabric inside and they are the perfect storage solution for all those earrings, rings and charms. With individual sections, it's the ideal way to keep on top of your ever-expanding jewelry collection.